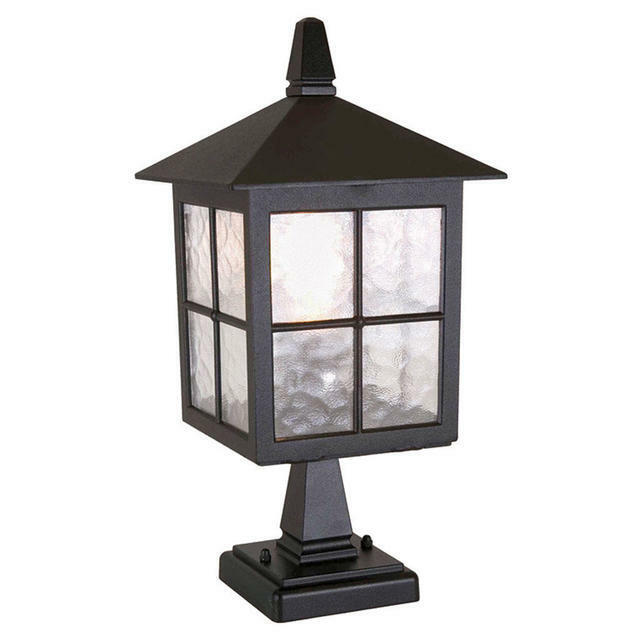 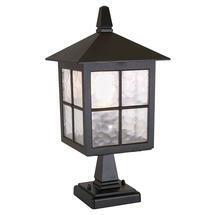 Charming cottage styled pedestal lantern. 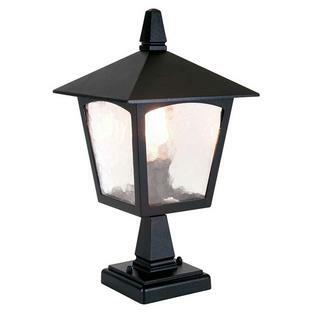 The Winchester pedestal lanterns are made from die-cast aluminium and have a black powder-coated finish. 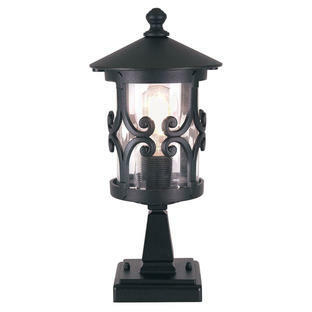 The Winchester pedestal lantern has a 5 year anti-corrosion guarantee. 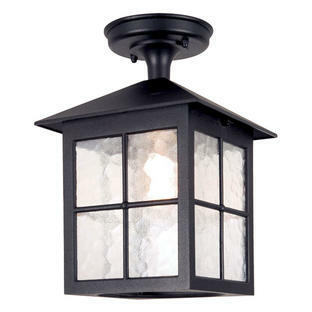 Also available in the same collection are the Winchester hanging lanterns and Winchester wall lantern.